We will apply a state-of-the-art, genetic and biochemical approach to identify the mechanisms of adaptation used by the bloom-forming and toxic cyanobacterial. This project will, for the first time, assess their capacity for increased dominance, intensity and geographical distribution in Australian waterways. Understanding the molecular ecophysiology of these aquatic microorganisms is essential for improving risk assessment protocols and reducing the impact of harmful blooms. 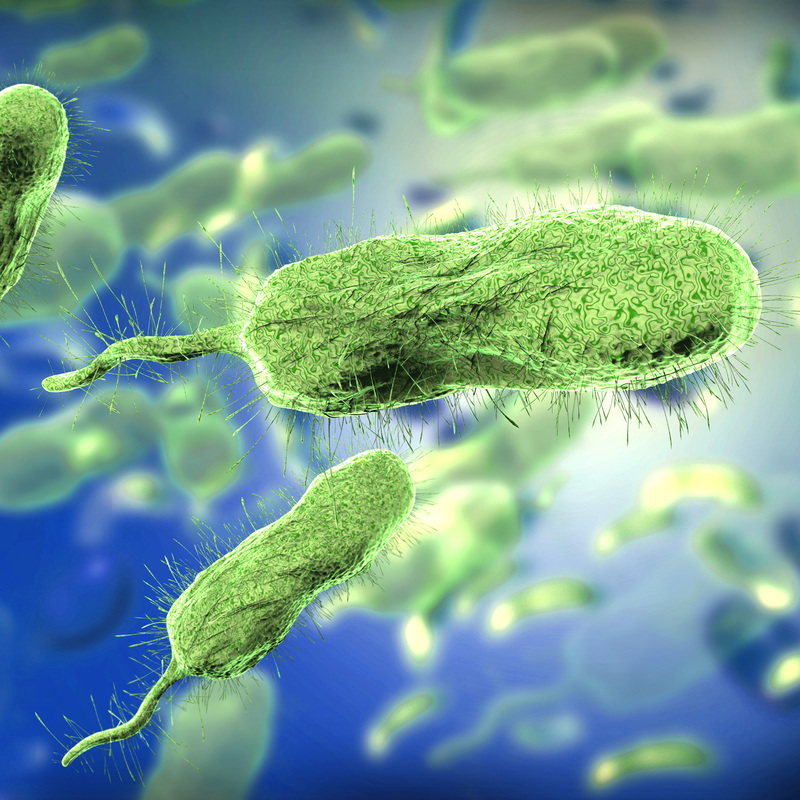 Microbes in wastewater treatment plants impact on effluent quality and the utility of recycled water, posing a significant risk to the economy, the environment and public health. To understand the causes of cyanobacteria in pond-based (2) and microbial filter-based (3) wastewater treatment plants and the risk they pose, these projects will use the latest molecular techniques to examine how the microbial communities within these systems interact with each other and their surrounding environment to form blooms and produce toxins and other harmful metabolites. Such knowledge will inform risk assessment and provide strategies for the mitigation of future bloom events, improving the security of our increasingly valuable recycled and treated water resources. Please note that this HDR opportunity does not guarantee a scholarship. To also be considered for a scholarship please apply in the relevant scholarship round. In addition to the minimum eligibility criteria for admission, applicants must have achieved Honours (first class) in microbiology, environmental science, bioinformatics, genetics or a related field. Please send the email expressing interest to Brett.Neilan@newcastle.edu.au by 5pm on 30 June 2019.